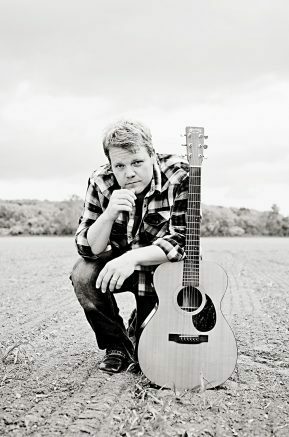 The Church of the Annunciation, 7580 Clinton St., Elma, will once again host singer and songwriter Chris Wilson for a concert featuring songs of faith and other popular songs at 7:30 p.m. Saturday, April 21. The Annunciation event is free and open to the public; a free will offering would be appreciated to help defray expenses. Be the first to comment on "Annunciation Church to host Chris Wilson concert on April 21"